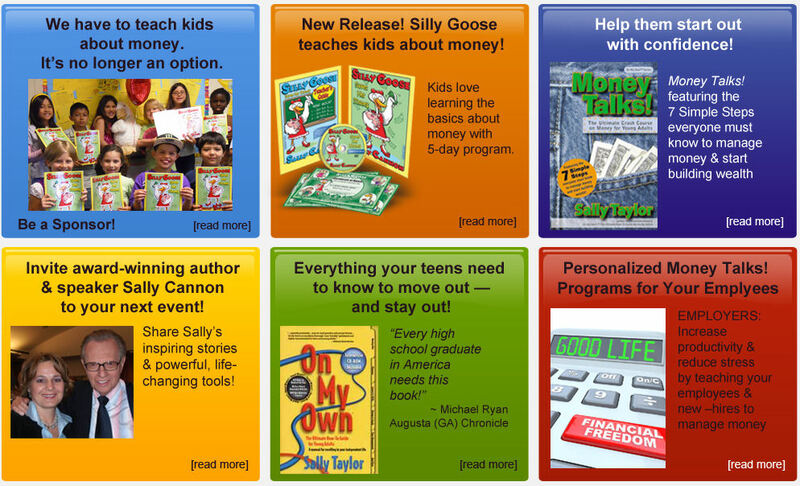 Cannon Academy of Money - We make learning about money easy and fun! 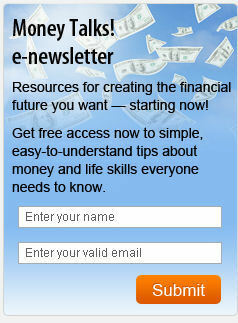 Welcome to Cannon Academy of Money, LLC, where we make learning about money fun and easy! We're here to help you become a leader in teaching financial literacy in your community. You know it's needed. You read the headlines. You know that with budget cuts, high unemployment, rising health care costs, foreclosures, credit card debt, and the deficit ... something has to change. You know that we have to start teaching people about money. It's no longer an option ... And you know that someone has to take the lead. So, if not you, then who? Be the leader. Make a difference. Call now to sponsor a class, buy books, or start a Money Talks program for your employees and customers. It's one of the best investments you'll make! (214) 647-1920 (office), or (785) 806-2019 (cell).